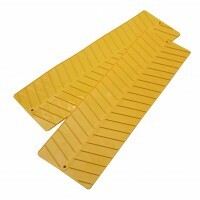 Stabilize your caravan or motorhome on uneven ground using these hard wearing, plastic injection moulded levelling ramps. 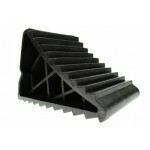 The solid, anti slip, base helps prevent the ramps sinking into ground. 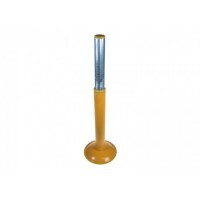 Max weight 3 tonnes. 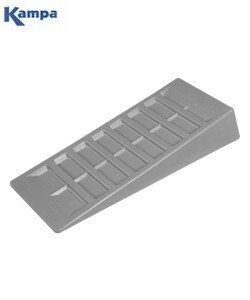 Two ramps in each pack. 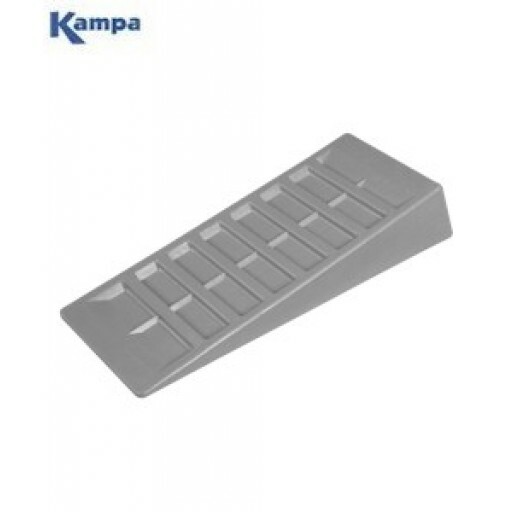 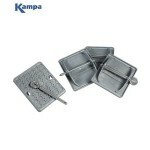 Kampa Level Ramps - Large.